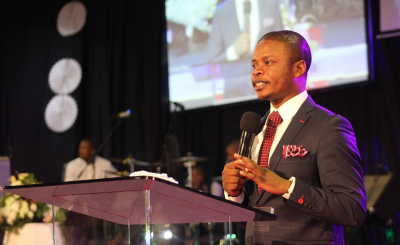 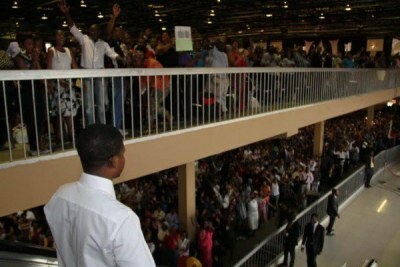 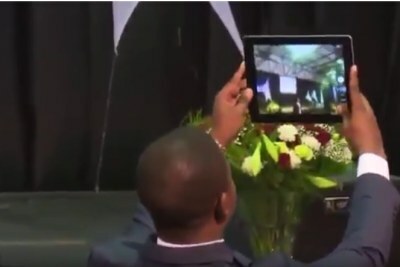 Shepherd Bushiri and his wife Mary Bushiri were arrested by the Hawks on charges of fraud and money laundering and have remained in police custody since then. 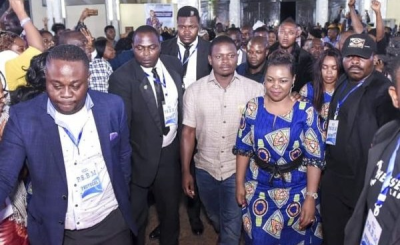 They are expected to appear in court on February 6. 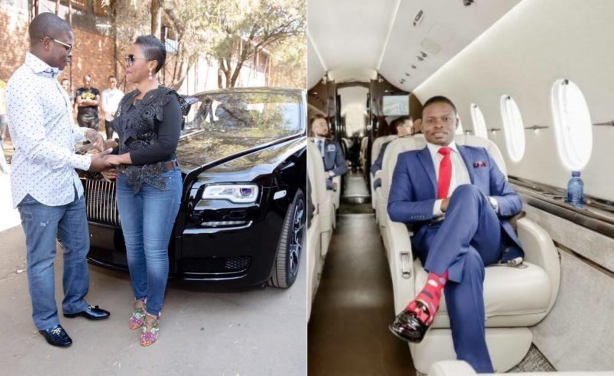 Left: Bushiri buys his wife a Rolls Royce. 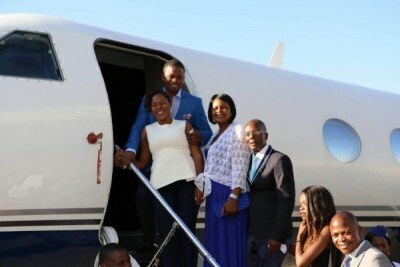 Right: Bushiri in his private jet.